Kimberly's skills are impeccable. She is equally confident in serving a six-course meal or an informal cocktail party. Somehow, whether it is a perfectly grilled salmon or a delectable Petit four, everything she plates looks like a tasteful work of art! 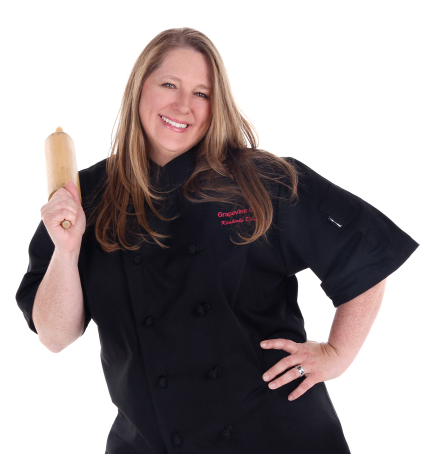 Chef Kimberly Dominguez started showing her passion for food at a very young age. After 2 ½ years of Culinary school where she had extensive Classical French training and graduated at the top of her class, she then competed in a worldwide competition. As intense as it was, she walked away as a Gold and Silver medalist! From there traveled across Canada working and learning under some amazing Chefs in fine dining establishments . 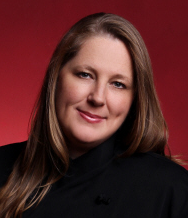 Having 26 years experience and 16yrs of that as a private chef, Kimberly has developed qualities that will assure you a top notch private chef service. Nothing more impressive than hiring a private chef for your guests in the comfort of your own home. It allows the host/hostess to dedicate all their attention to family, friends or business guests! As well Kimberly loves to cater special Events, corporate functions and cooking classes where she can teach you how to cook and how to have fun doing it! Private Chef for all your catering needs!! !